UK-based Select Property Group recently opened an office at the CapitaGreen office building in Singapore, to take advantage of the ongoing demand for lucrative investment properties in Britain. “Asia is one of the most important growth markets for Select – more than 18 percent of our investors come from this region,” said Group Managing Director Adam Price. Of this, Hong Kong, Singapore, China and Malaysia account for more than 15 percent of total investors, with Singaporeans making up approximately five percent as of December 2015. “The establishment of our Singapore office allows our growing team to better cater to our investors in the region and ensure we provide them with exceptional service,” noted Elliot Vure, Select’s Sales Manager for Asia and the head of operations here. The company currently markets three brands – Vita Student, CitySuites and Affinity Living. Vita Student is its accommodations provider for students, while CitySuites offers luxury serviced apartments. The company’s recently launched Affinity Living brand provides quality accommodation in the city centre for Generation Y clients. Prices for Vita Student units range from £99,916 (S$193,035) to £224,829 (S$434,364). CitySuites’ prices range from £168,000 (S$324,572) to £383,000 (S$739,947), while units at Affinity Living cost between £150,000 (S$289,797) and £350,000 (S$676,192). Meanwhile, the group revealed that buyers who have invested in buy-to-let properties in the UK have reaped huge returns of as much as 1,400 percent over the past two decades. 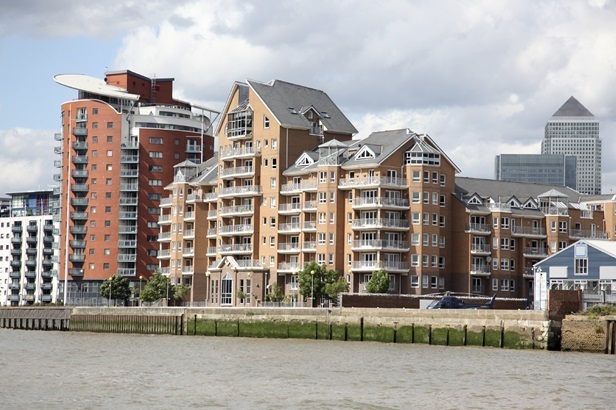 Economists at Wriglesworth Consultancy revealed that an average investment of £1,000 (S$1,932) in a rental asset in Q4 1996 was worth £14,987 (S$28,955) during the last three months of 2014. But due to complaints that property prices in London are being driven up by overseas investments, Chancellor George Osborne recently pledged to curb lending to buy-to-let landlords and increased the stamp duty on such properties. Despite this, Select Property intends to continue its build-to-rent business. According to Group Director Giles Beswick, this business model aims to meet the demand of the 7.2 million households that are expected to rent in the UK by 2025, based on a forecast by PwC. It also intends to leverage on Knight Frank’s research, which shows £50 billion worth of investments are expected to enter the build-to-let sector over the next four years.